. 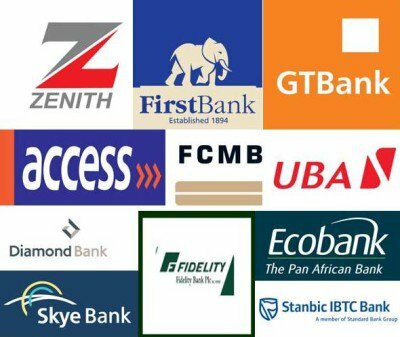 The Banks denying their alleged link to the hoarding of funds due to the Federal Government have been asked to direct their denial to the court. “The government is determined, this time, to ensure things are done well. We will do all it takes to sanitise the banking sector and free money for the government to fulfil its many promises to the people.